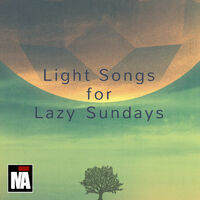 "A diverse compilation with a somehow relaxed mood. Good for a lazy Sunday. Use headphones or professional audio systems for the best experience! Music submission: www.nodmusik.com"